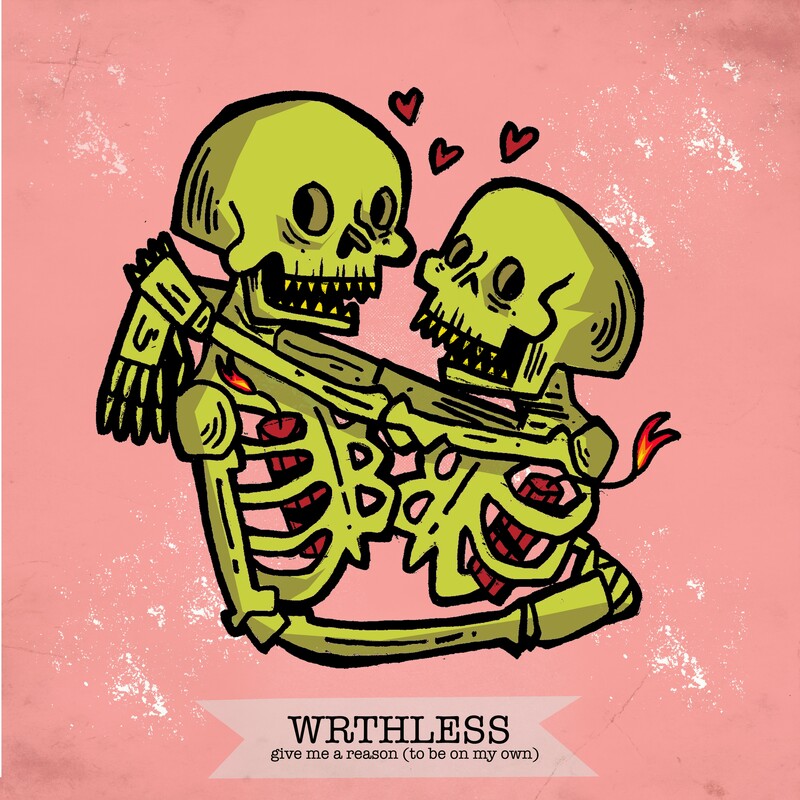 Introducing Scottish pop punk quartet WRTHLESS with their new single release ‘Give Me A Reason’. The single has been aired on Amazing Radio over the past few weeks and yesterday the video premiered with New Noise Magazine. Watch the video for ‘Give Me A Reason’ here below.. 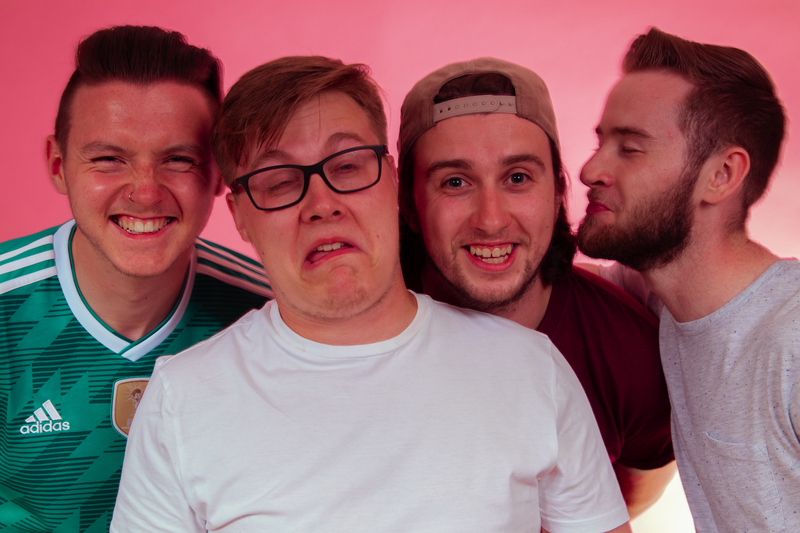 The band were founded in March of this year and have already been turning heads playing shows in Glasgow and then hitting the stage at the debut Pop Punk Pile Up Festival back in April. ‘Give Me A Reason’ is one of two tracks the band recorded with Chris Marshall out of 7 West Studio in Glasgow. This single is a different sound and feel from the usual pop-punk vibe but familiar enough that it should still resonate within the scene. Having different members into a variety of genres has given the bands material a different perspective and unique style.